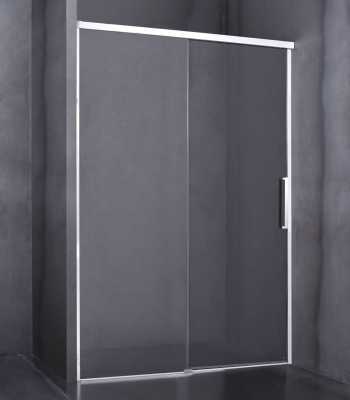 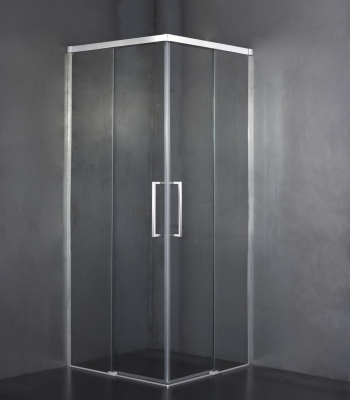 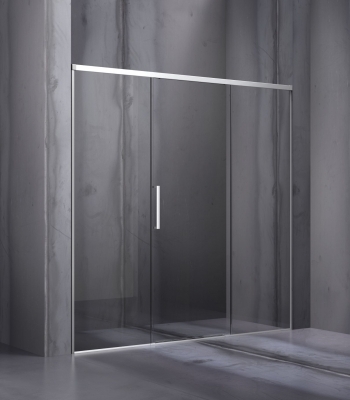 Simplicity, rigour and sobriety: Raffaello is a range of shower enclosures which brings back the grace of the essential. 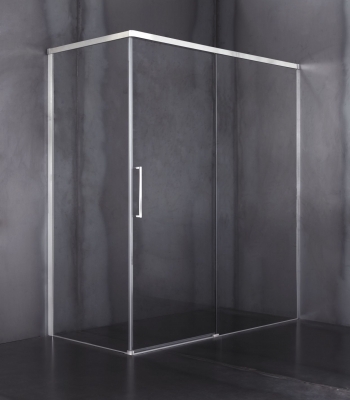 Unique in its nature, the entire collection is presented as an undisputed unicum thanks to the scroll bar composed of a single element, completely free of joints on the corner. 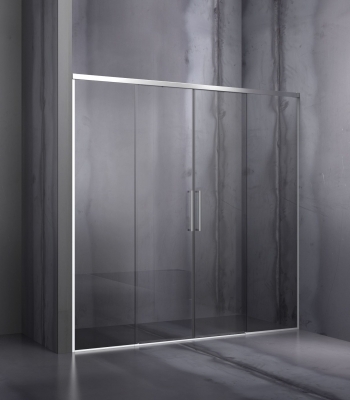 The shower enclosures are designed to be aesthetically impeccable: that's why the wheels are fixed internally with a wire system that allows an excellent result also looking at the structure from the inside.